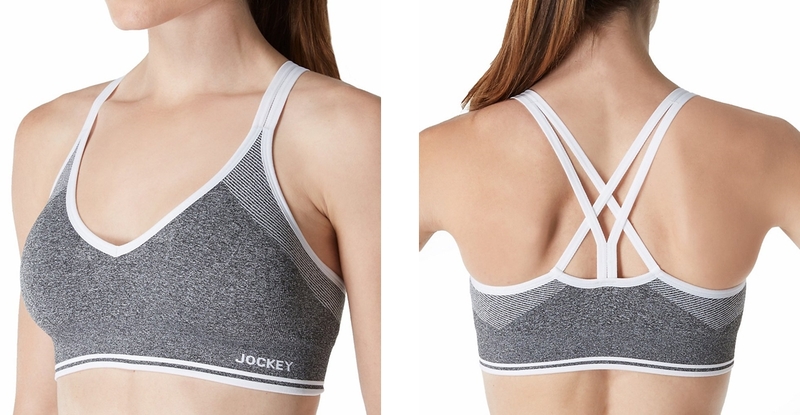 Training Bra Sizes - Much like regular everyday bras, girls training bras can be a bit of a mystery for both moms and daughters as they head off on their first bra shopping adventure together. From finding the perfect style that they can both agree on to understanding the perilous puzzle surrounding bra sizes, teen bras can drive even the most patient mothers and daughters over the edge! As with all bras fit matters, especially for a young girl. The best way to ensure that she gets the right fit is to ask a sales assistant with experience in lingerie. A professional can measure your little girl and then point you towards styles and sizes that will work for her particular shape. Each brand and store carries bras that vary slightly in size, so it’s always good to speak with an expert who has experience and knowledge about the styles and sizes that they sell. Training bra sizes are similar to regular bra sizes – they are categorized by a bra band measurement around the rib cage and a cup size measurement, taken around the fullest part of the bust. The first is the DYI method. You can take her measurements yourself at home. You'll need a soft tape measure, a pen and paper, plus a bit of patience. Instructions can be found by clicking here. The second option, which many parents prefer, is to have a lingerie professional take her measurements in store. This can often avoid stressful moments with a preteen and allow the sales associate to make suggestions that a young girl might dismiss coming from a parent. Avoid taking any measurements over top of thick sweaters or bulky clothing for the most accurate numbers. A training bra with cups may be ideal for your daughter, but if her bust is on the smaller side a bralette style may be a better fit. In this case sizing is a little different from brand to brand. Some training bra sizes are based on x-small, small, medium, or large, while some are sized according to the bra band measurement like 30, 32, and so on. Either way, it’s a good idea to know your daughter’s measurements so that you don't have to guess and you’re ready to shop for any style, whether it has cups or is a cami-style. Starter bras (aka training bras or preteen bras) are a great way for a young girl to get used to the feeling of wearing a brassiere before maturing into teen lingerie with more traditional support. No matter how accurately bra measurements are taken, there’s no substitute for trying them on since they can vary by style and size. Each brand varies slightly, so while a girl may be a 32 AA in one brand, she may be a 30 A in another. And, since it's virtually impossible to tell by just looking it's always better to take a few extra minutes and try a bra on to ensure a great fit and feel. Since most lingerie items are a final sale it’s super important to try on everything before you purchase. As girl’s bodies tend to mature quickly once they hit puberty, you should expect to hit the stores often to keep up with the changes in training bra sizes. Keep an eye out for bulges around the cups and bra band which can indicate that a bra is too small. Also, if she complains that it's too tight it may be time for a bra band in a larger size. 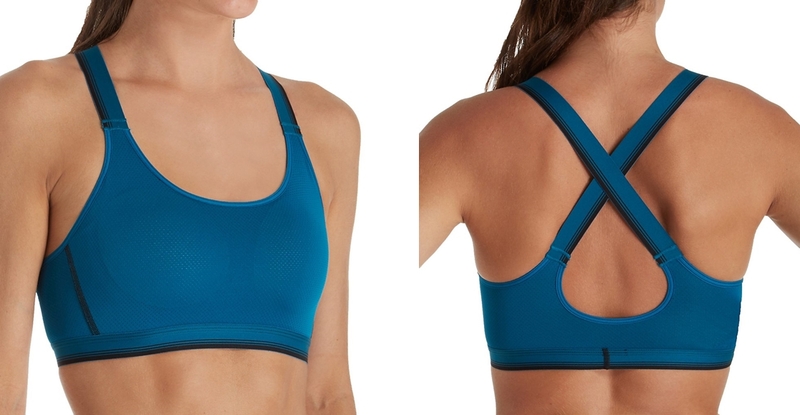 Stick with inexpensive and simple styles in soft stretchy fabrics like cotton and microfiber, so you can buy her new bras when needed without breaking the bank. Her size will even out as she gets a little older and she’ll be able to wear bras longer, but in the early days of training bras be prepared to shop a little more often to keep her comfy and happy in the right size. Much like women's bras, some girls bras are simply not comfortable, even if they're pretty, the perfect color and the right size. Make sure to get your preteen's opinion before buying any lingerie or intimate apparel, since they may fit properly but just may not feel good to wear. If she doesn’t like the way a starter bra feels, be ready to grab a couple more options until she finds one that feels great and fits perfectly.